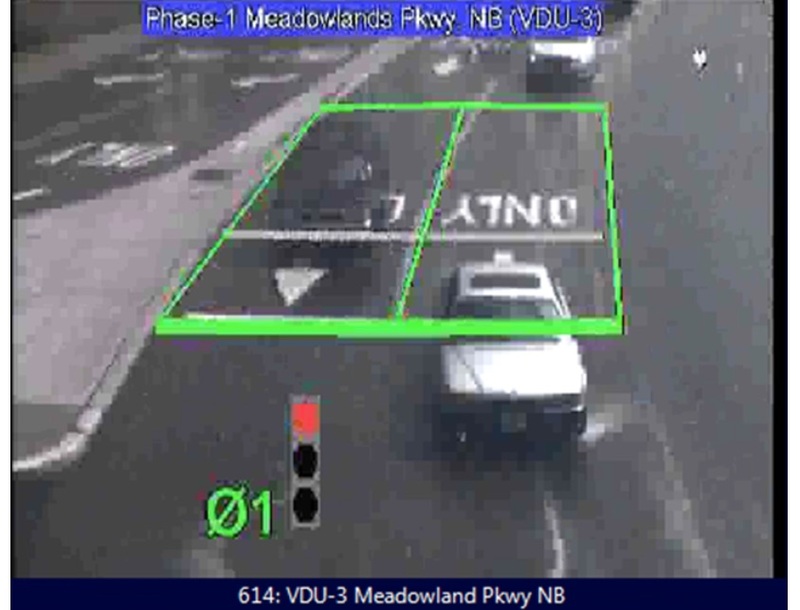 The Secaucus Police Department is investigating a hit & run motor vehicle accident which occurred on July 25, 2016 at 4:05 p.m. on Meadowlands Parkway and Tenth Street West. The vehicle, described as an older model, silver colored sedan, possibly a BMW 500 or 700 series struck a 52 year old woman as she was crossing Meadowlands Parkway. The driver fled the scene northbound on Meadowlands Parkway towards Route 3 west. The woman, who temporarily lost consciousness was rushed to Jersey City Medical Center and treated for a severe laceration to her head and elbow. Surveillance video shows the sedan running a red light moments before the impact. Witnesses say the driver, a white male in his late 20’s to early 30’s, stopped his vehicle over 300 feet away, got out to look and jumped back into his vehicle when the police arrived. The photograph below indicates that the front windshield near the driver side is cracked. There should also be damage to the driver side headlight. Anyone with information is urged to contact the Secaucus Police Traffic Division at 201-809-4603 or email traffic@secaucus.net.